BMW has just recently released the 2015 BMW X5M to the public. We just got in our very first one! 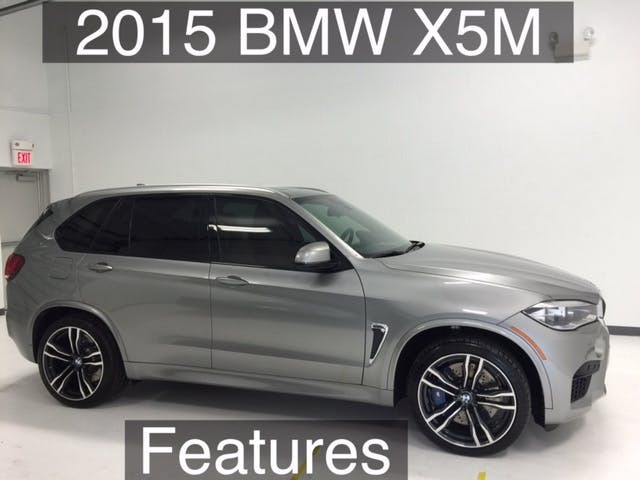 The all new X5M features 567 horsepower and 553lbs of torque and is capable of going 0-60 in 4 seconds! Not only is it faster vs. the previous generation, but it also gets up to 20 percent better fuel economy! Watch the below video to see a quick walkaound I did on the very first one that we got in! If you are interested in test driving one (or its sibling the X6M) contact me on my cell (713-962-7225) or email me!